Home > Mutual Funds - Alerts > Mutual Fund Account Statement: Mentioned the commissions that fund houses paid to your distributors..! Mutual Fund Account Statement: Mentioned the commissions that fund houses paid to your distributors..! 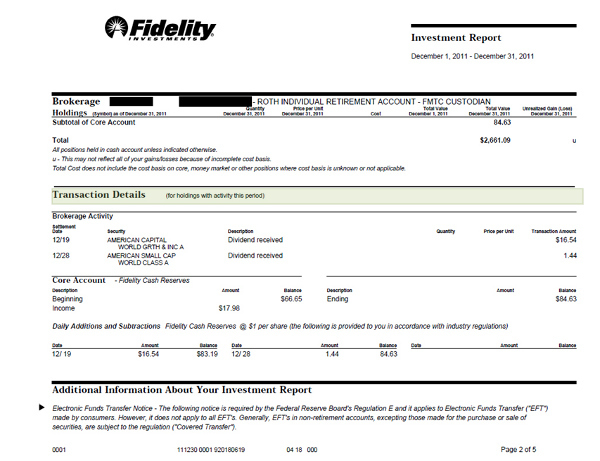 By now, you must have received your account statements, or the common account statement, if you are a mutual fund investor. The 2016 September-end account statement would have also mentioned the commissions that fund houses paid to your distributors on your mutual fund investments.